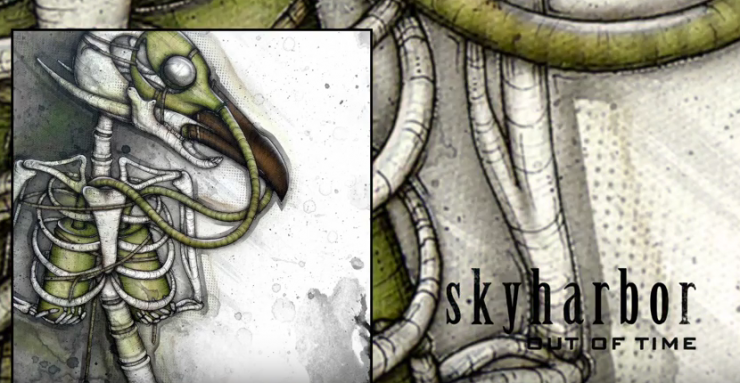 New single by Skyharbor featuring new vocalist Eric Emery. Skyharbor are back with the first single with new singer Eric Emery who was hired after Dan Tompkins left in June. The track called “Out of Time ” is just a single but the band wanted to put something out with the new singer before completing the next album.